The opening stanza is about the journey of the Magi to Bethlehem. The middle three stanzas explain a meaning for each of the three gifts. Gold signified royalty, and frankincense, deity. Myrrh foretold that the Christ child was born to die. The last stanza summarizes the song, calling Jesus the “King and God and Sacrifice,” and ending in a peal of alleluias. John Henry Hopkins wrote this Epiphany carol in 1857 and first published it in his own Carols, Hymns, and Songs in 1863. The first line of the song contains two historical inaccuracies. First, the visitors from the East were magi, not kings. Second, though Matthew 2:11 says there were three gifts, the Bible does not say that there were also three magi, one for each gift; that is a matter of tradition. 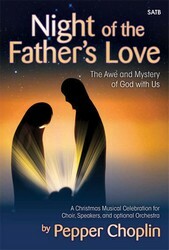 It is a longstanding tradition, however, and the rest of the song focuses on the three gifts without mentioning their bearers. There are five stanzas and a refrain. The first stanza describes the journey of the magi, following the star. The next three stanzas elaborate on the significance of each gift, and the final stanza summarizes the song. The only significant textual variation is the last line of the fifth stanza, which is given several renditions with the same basic meaning: the whole creation echoes the joy that Christ has come. 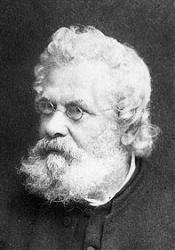 Hopkins wrote the tune KINGS OF ORIENT for his text, with which it was first published. The tune can be sung in harmony on the first and last stanzas and every refrain, but in unison on the middle stanzas. In choosing a tempo and a mood, imagine the easy gait of a camel and the color of a Middle Eastern caravan. This hymn is most appropriate for Epiphany, and may be one of the first songs to come to mind about the story of the magi in Matthew 2. 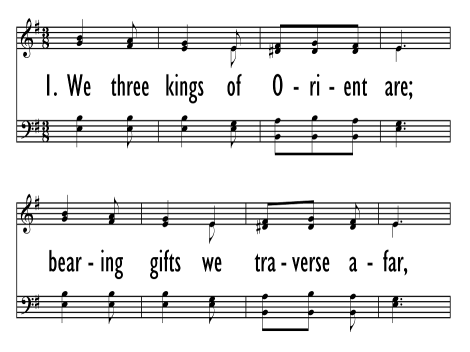 The first published edition of this song was arranged for a trio of men, representing the three kings. They were given the names Gaspard (or Caspar, who sang the melody), Melchior, and Balthazar. The following instructions were given in a footnote: “Each of verses 2, 3, and 4, is sung as a solo to the music of Gaspard's part to the 1st and 5th verses, the accompaniment and chorus being the same throughout. 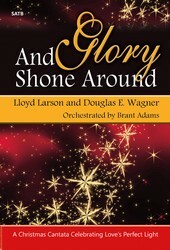 Only verses 1 and 5 are sung as a trio.” A brief instrumental interlude followed the refrain. 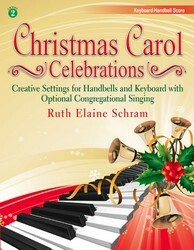 “Festive Hymn Settings, Set 2” contains an arrangement for congregational accompaniment on organ and tambourine that loosely follows Hopkins' suggestions. 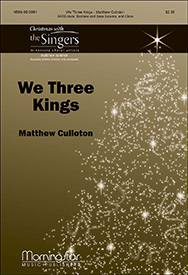 Display Title: We Three Kings First Line: We three kings of Orient are Tune Title: [We three kings of Orient are] Author: John H. Hopkins, Jr.